Despite grand theories about the revolutionary shift in millennial spending, young adults today don’t want to eschew housing any more than they want to give up cars, McDonald’s, or most other staples of an independant life. In fact 91% of renters between the ages of 25 and 34 eventually want to own a home, according to a Fannie Mae survey. And yet, young adults today are much less likely to own a home than previous generations did at their age. The new group of 20 somethings graduated into the teeth of the recession, while shouldering record levels of student loan debt, delaying their demand for permanent homes. (The economic factors also help explain why millennials are getting married later.) 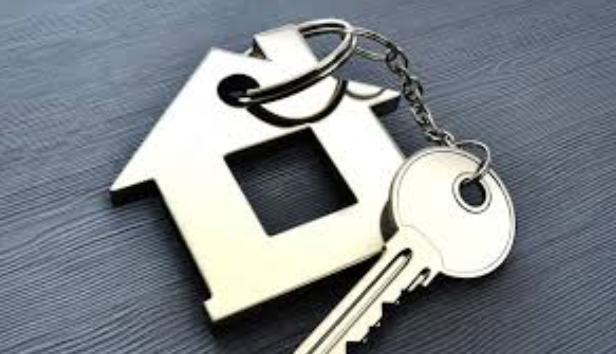 Right now 35% of households helmed by someone under 35 own a home, according to the Pew Research Center — down from 43% a dozen years ago. But of course, those numbers mean that roughly a third of millennials are sinking their savings into a roof, floor, and four or so walls. 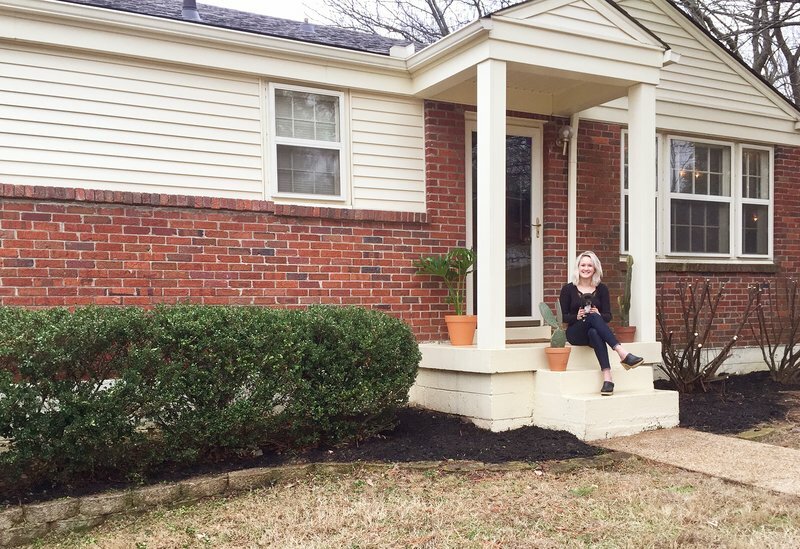 MONEY asked a few such recent homebuyers from across the country — all 2017 purchasers, but at different incomes, ages, and life stages — to tell us how they were able to afford a home, what they had to give up to save for a down payment and what it’s like to put their faith in a large, illiquid asset nearly a decade after an unprecedented housing meltdown. Yeah — I quit my job because I was coming home unhappy every day. The good thing was that we could make the budget work, just barely, on my wife’s salary. I was also earning money from websites I started.